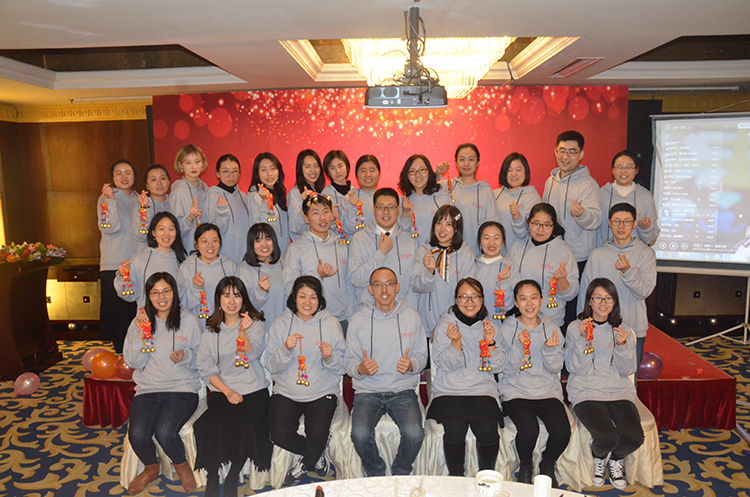 In 2019, EMEDA will uphold the corporate culture of "unity, innovation, hard work and win-win" to create a better future. 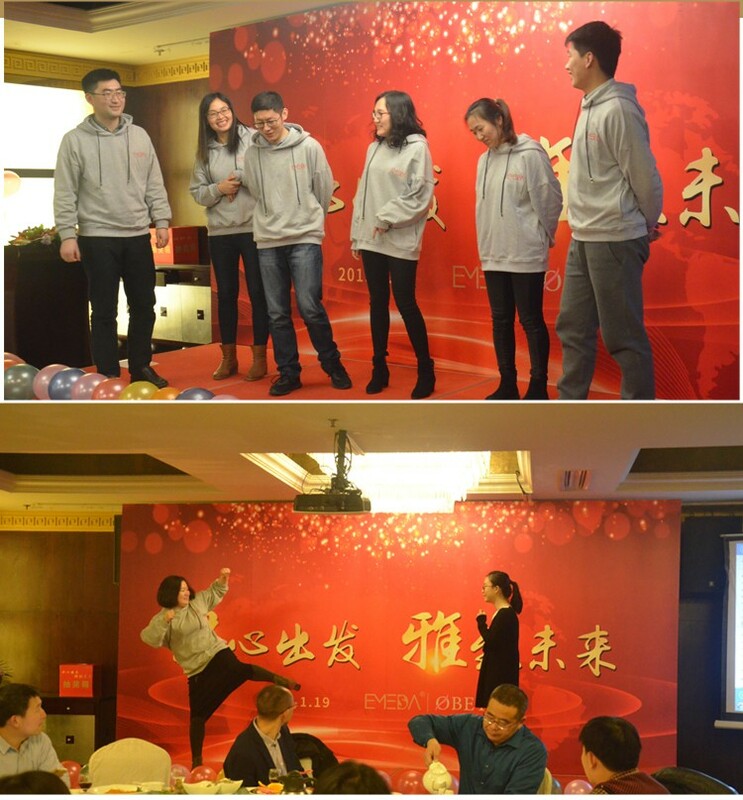 Looking back, it is unforgettable for each of us. 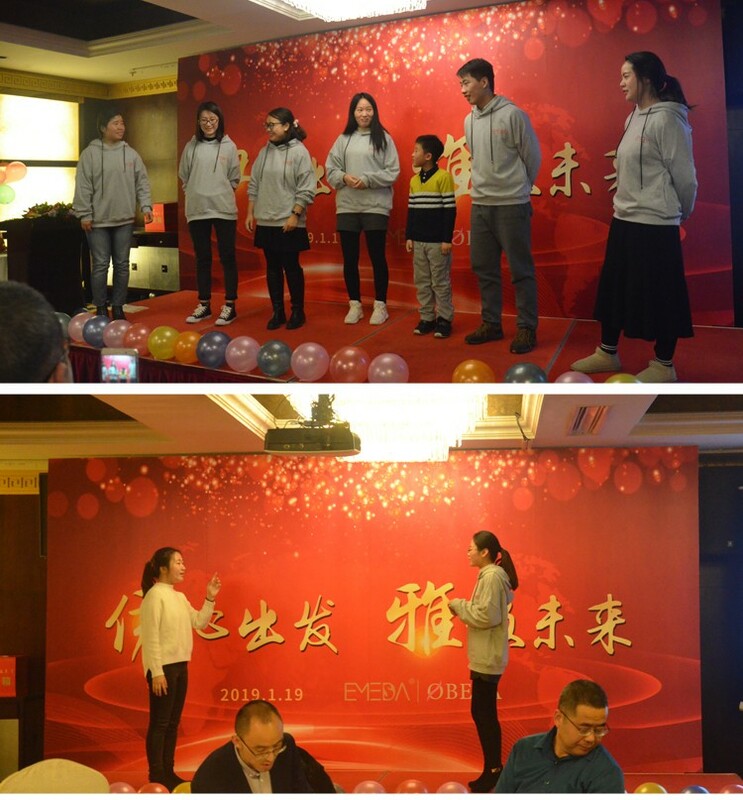 EMEDA gave us hope, harvest, and more importantly, the experience of growing up. 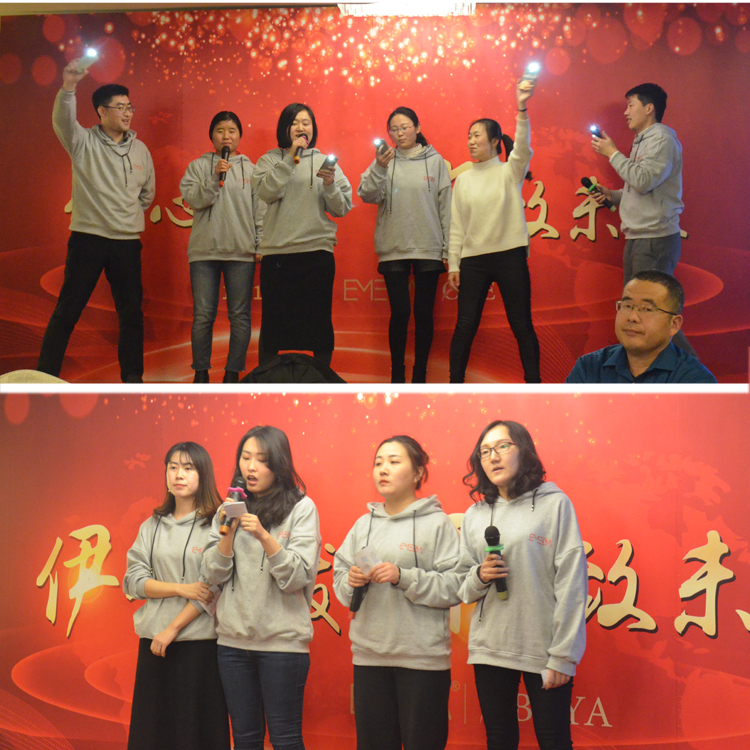 Everyone at the annual party prepared the show, including songs, dances, poetry readings, and other games. 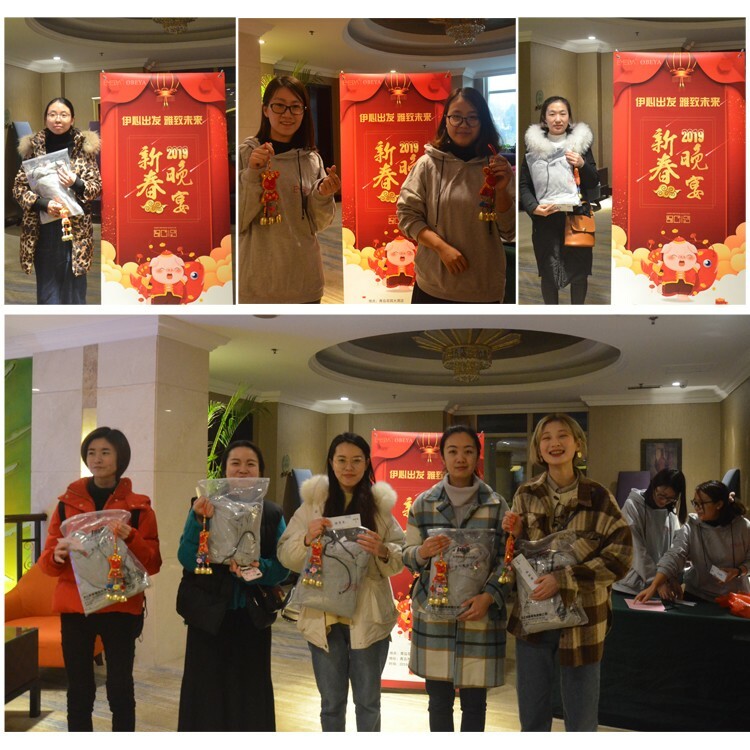 The atmosphere was warm and cheerful. 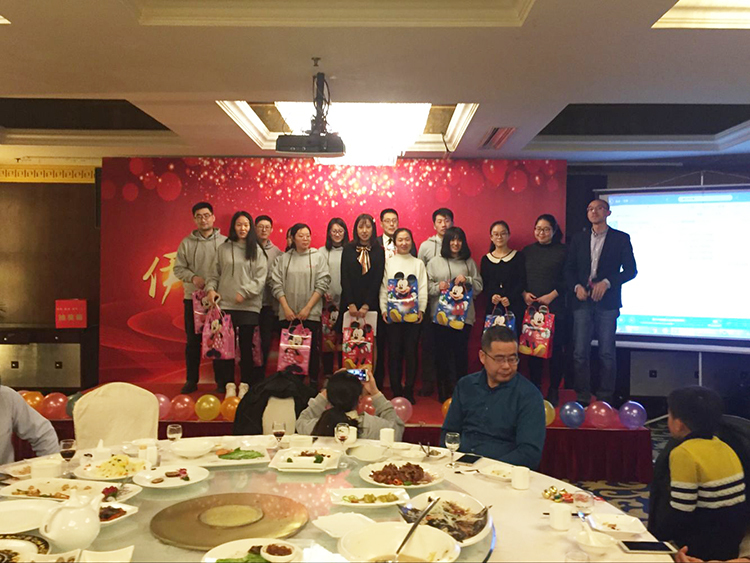 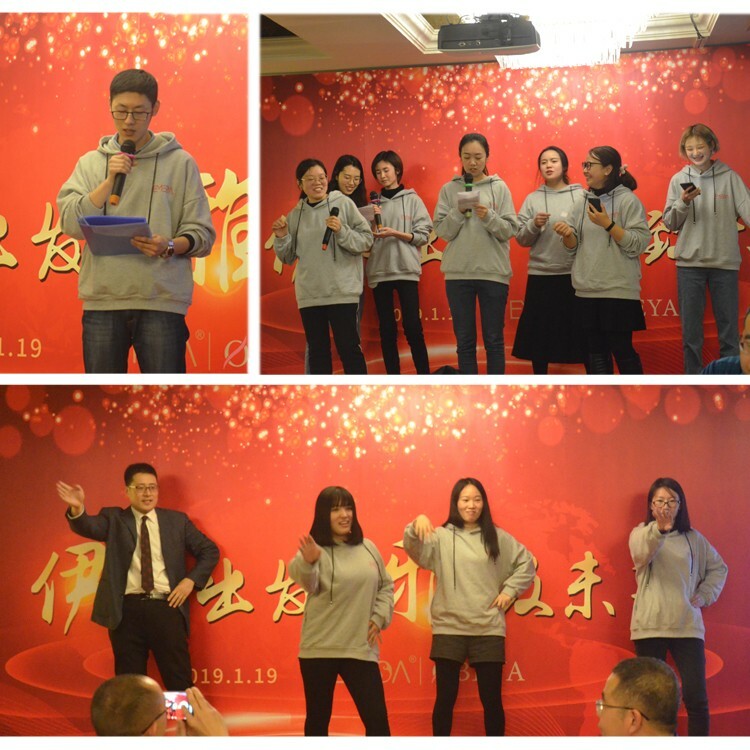 The lucky draw was also held during the performance period.The lucky draw set off the climax of the annual meeting, and laughter, applause and cheers were filled in the whole event. 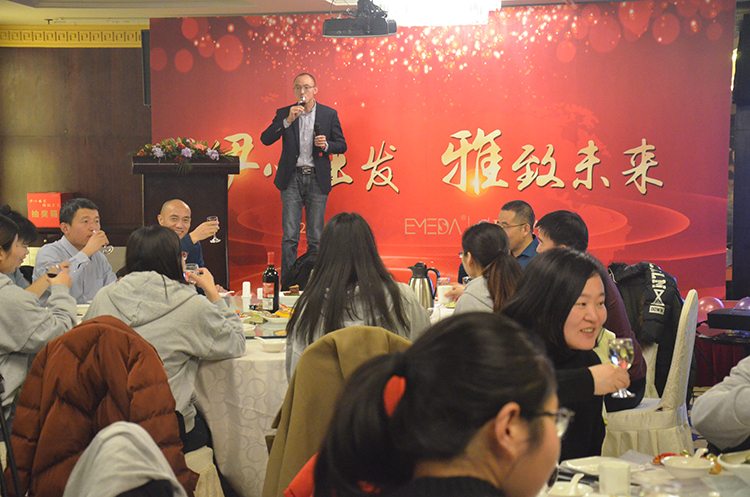 At the end of the annual party, Also thank the dinner planners for their contributions during the annual party. 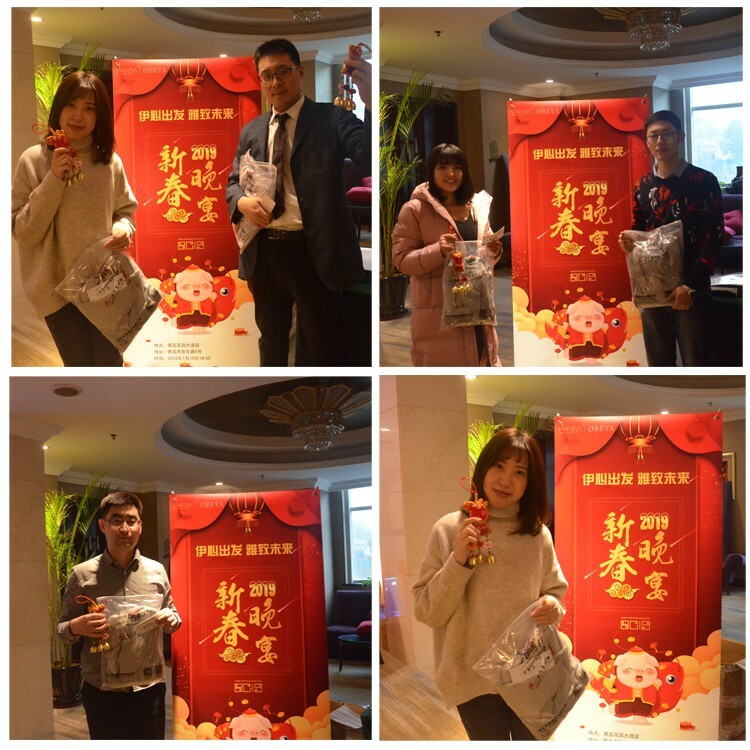 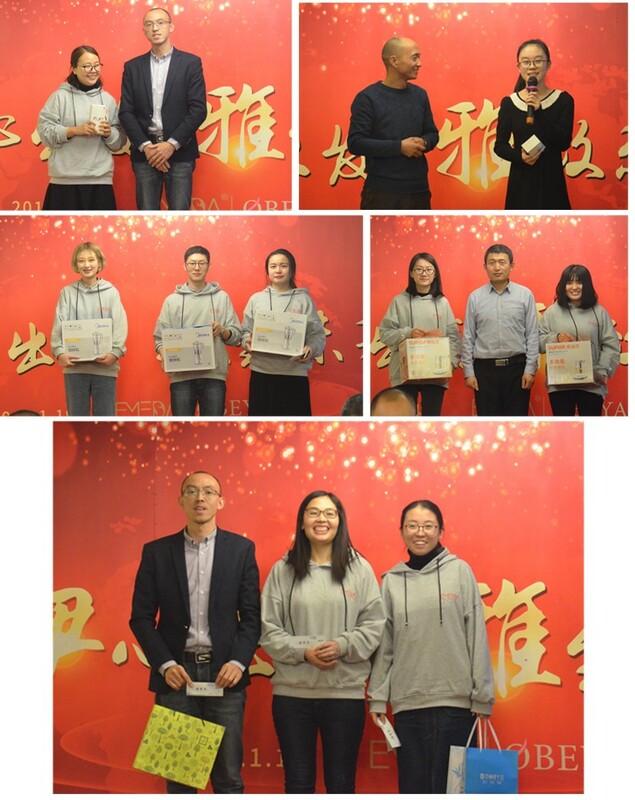 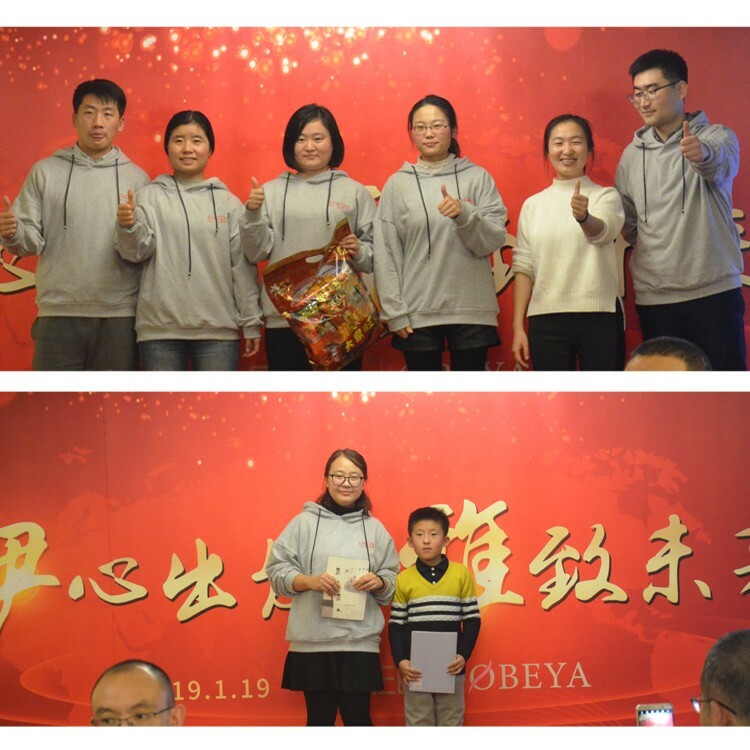 With the cooperation of the company team, the annual party on 2019 was successfully concluded. 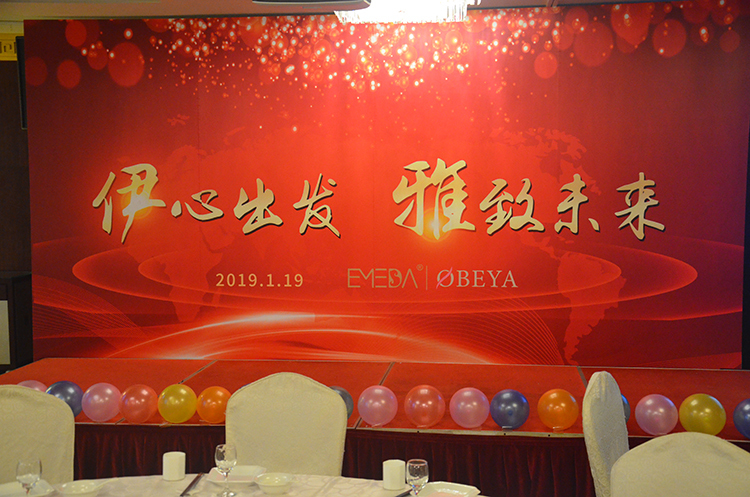 Looking forward to everyone set sail, a total future, to create a more brilliant EMEDA on 2019.